Has God ever used you as the answer to someone else’s prayer? This story reveals my age. If you remember the days before the internet and cell phones you know that it wasn’t always easy to locate someone. Communication wasn’t instantaneous. And if someone was out of town and you didn’t have a forwarding phone number or address it was almost impossible. I had been praying for Theresa for several weeks, ever since Colonial X’s wife had called to ask if I could locate her to share the sad news that the Colonial had died. Theresa was a Pediatrician, originally from Korea. Colonial X had sponsored her to go to medical school and again assisting her in her application to emigrate to the United States. I had visited Theresa many times, bringing her Holy Communion. She had a debilitating neurological disease that robbed her of strength and vitality and her ability to continue in her medical practice. Theresa was still a fairly young woman. When she was able she would travel to the DC area to stay with a good friend and a respite from the loneliness of her apartment. Unfortunately I didn’t know the name or address or phone number of her friend. None of this was on my mind as I hurried to catch a plane at Newark Airport. 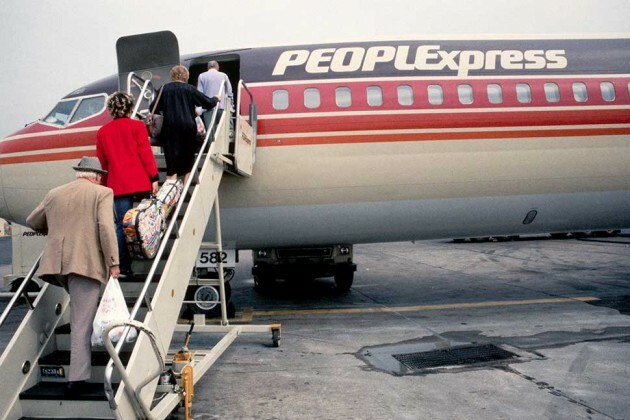 This was in the 1980’s in the days of People’s Express Airline. My conference had ended early and if I hurried I could catch the earlier flight back home to Buffalo. As it turned out I was able to catch the earlier flight. People’s Express had open seating and as I made my way onto the plane there, with an open seat next to her, was my friend and parishioner Theresa. I thanked God for providing this opportunity to relay the message of the death of her friend and for her to share how much this man had meant to her and done for her. What were the odds that on one of the four flights I took that year I would be able to sit next to the very person I had been trying for weeks to locate? Has God ever used you as the answer to someone else’s prayer? 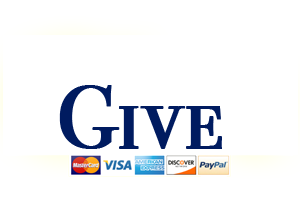 Please comment on this blog by sharing one of your stories. P.S. On a whim I googled Theresa and found that she is still living. She was featured in a retirement community ad. I learned that she must have recovered from her neurological condition and was able to continue her medical practice until retirement. I haven’t been in touch with her for almost 30 years but I just wrote her a letter at her retirement home. It certainly is much easier now to be in touch, but maybe this too is part of God’s design.